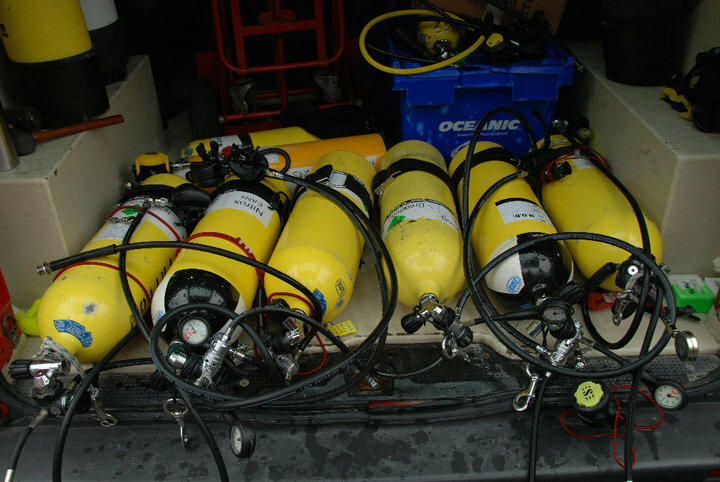 We have a large range of equipment and accessories for hire at extremely competitive rates, so if you want to come diving with us but dont have any gear, don’t panic – we can fit you out. Everything from mask, fins and snorkels to wings and sidemount are available. The equipment is also made by some of the top manufacturers, with Scubapro Regulators, BCDs, Wetsuits, Oceanic Drysuits and undersuits.